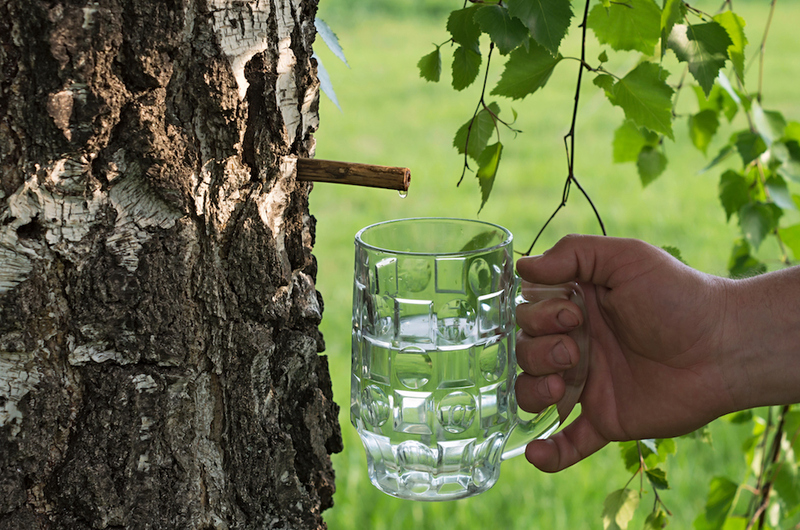 Another company has received organic certification for its water sourced from syrup trees. Plenty of shoppers have become obsessed with everything organic. Organic fruits, organic grains… heck, even organic water might already be a big seller except for one small problem: Water technically isn’t organic because it was never alive to begin with. And yet, recently, some entrepreneuring companies have discovered a bit of a loophole in this system—by sourcing their water from trees—and have been expanding the organic water market in the process. The Vermont-based TreTap Beverages is the latest brand to enter the organic water world after getting its line of “sparkling organic tree water” certified with the USDA. As Adam North Lazar, CEO of another organic water brand, Asarasi, described it, water is actually a byproduct of producing sap-based products like maple syrup, so these organic waters are actually a win-win for everyone involved. Those in the organic water business see big opportunities for the growing segment. “Organic tree water sourced from plants is the next coconut water,” said Melanie Melia, owner of Wildfire Sales, a company helping TreTap expand into new parts of the country. Currently, the product is only distributed in New England. Of course, science still might question the extent to which this H20 is literally organic. But at the very least, you can sleep soundly knowing the trees it was sourced from are, themselves, organically grown.